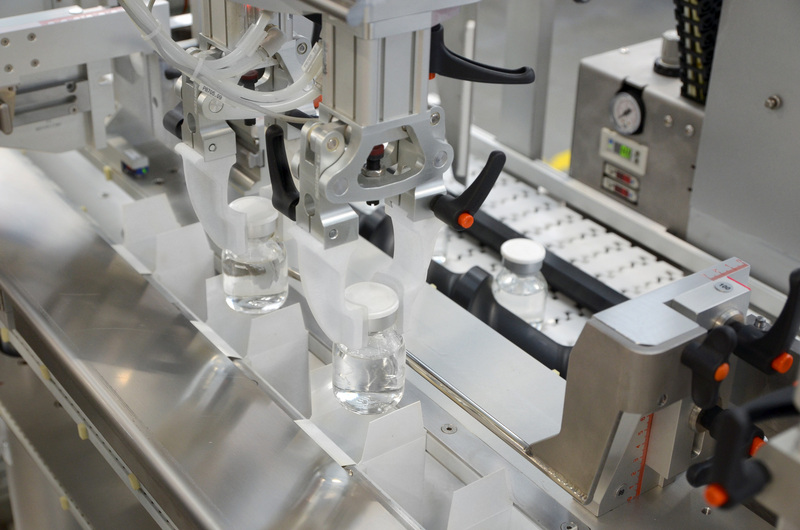 VERTICARE is able to package products such as Vials, Cream Jars, Perfumes and Lotion bottles having irregular shapes as well. 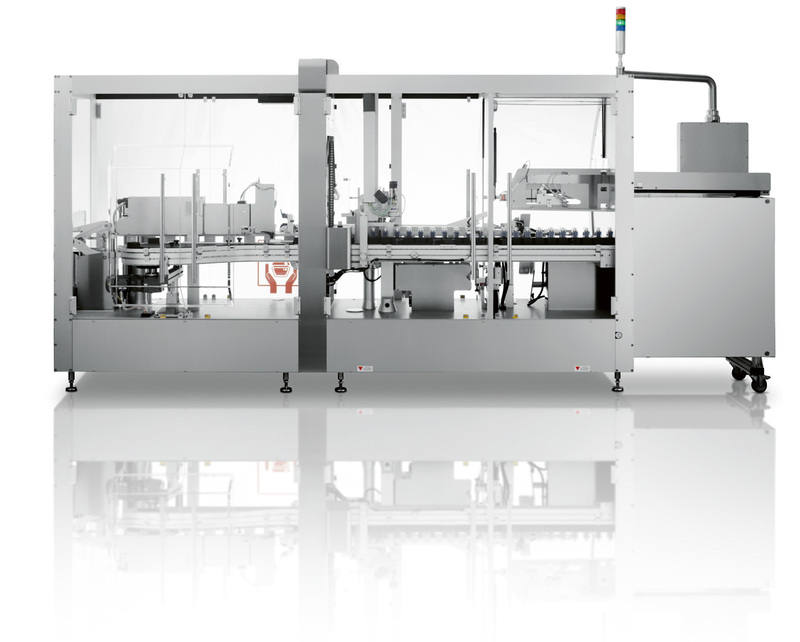 This modular machine can integrate multiple feeders for booklets and any other accessory. It can run either with intermittent or continuous motion, depending on the product to be handled. Highly ergonomic for the operator, it combines an eye-level material workflow along with a complete accessibility from front (operator’s side) and rear of the machine. Product can be handled with or without pucks. 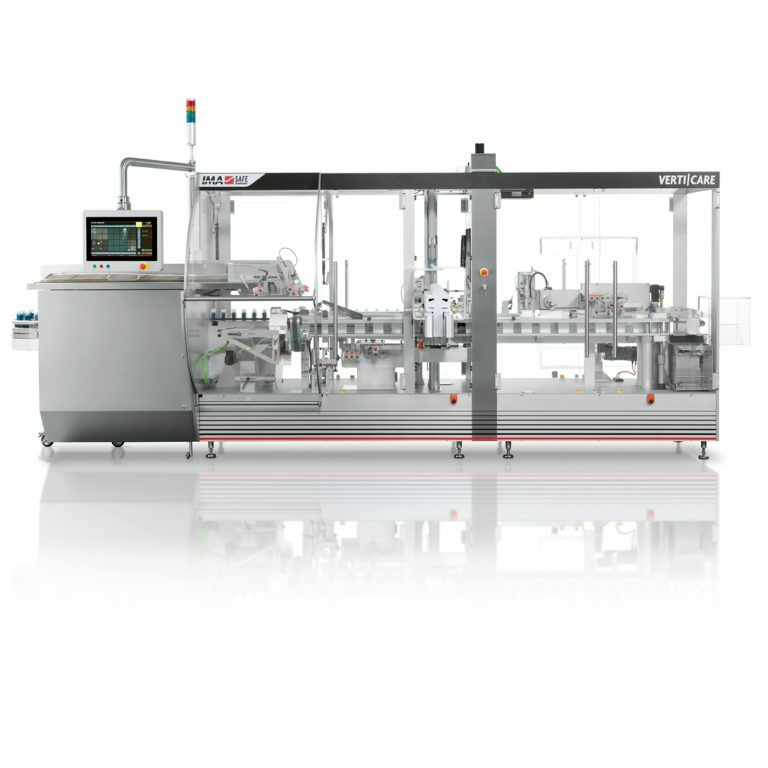 The robotized product infeed system with double heads, grippers or vacuum, is able to adjust product orientation inside the carton. 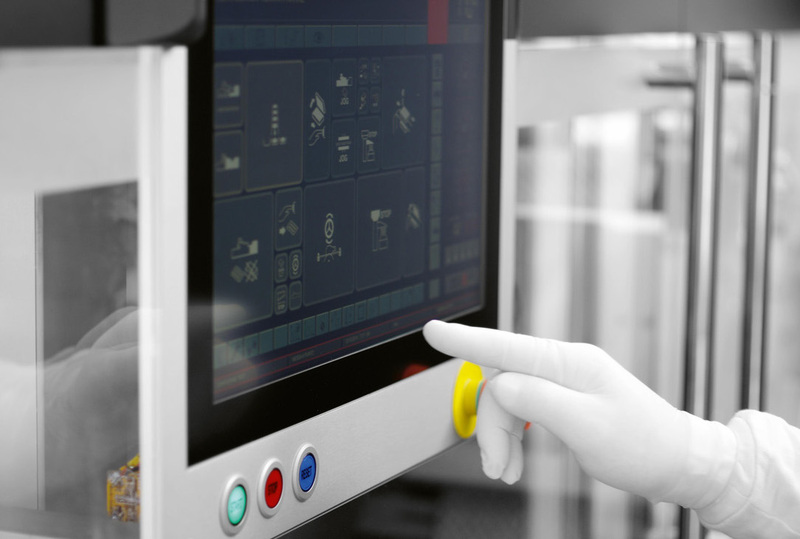 Production data and statistics, changeover instructions, maintenance programme and manuals can be obtained through the HMI. Troubleshooting, software update and remote assistance are all available. Reconciliation of production data, to facilitate production batch closing, is also possible from the machine interface via Ethernet connection. 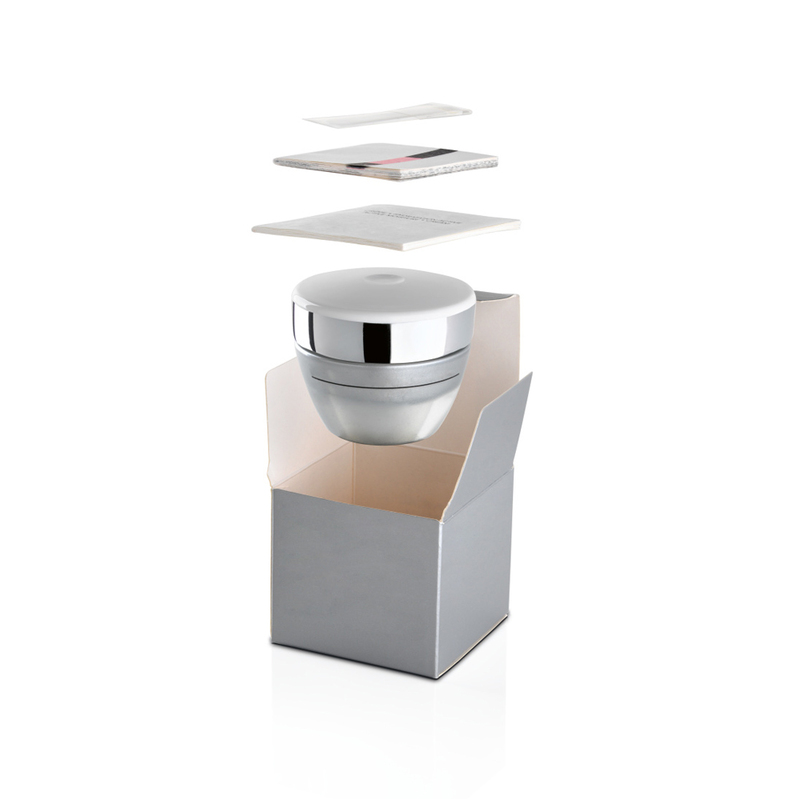 Extra careful handling of all the package components including highly glossy cartons. Extended and ergonomic carton magazine; easy cartons loading. Able to feed the widest range of products. Modular design: it can integrate multiple feeders for any accessories. Perfect integration into a line: it can run in a bypass mode. Modular construction for a future retrofitting of additional infeed group. Fast and tool-free changeover, supported by PC panel recipe. 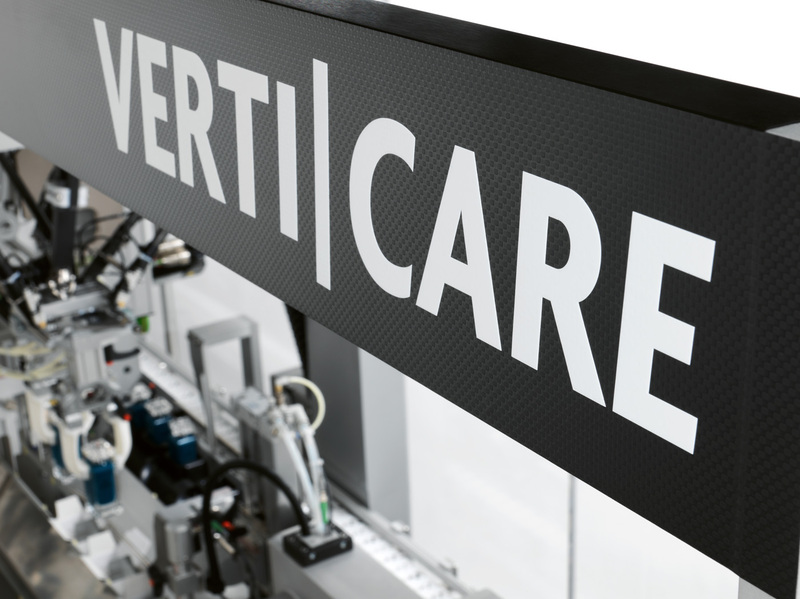 High-tech cartoning and extra careful handling make the VERTICARE a first choice machine.